Battery storage is quickly revolutionising the way we think about electricity and is a natural and important addition to the future of renewable energy. The idea behind battery storage is that it helps capture excess solar generation during the day to create power for use into the evening. Local innovative companies have developed a unique battery storage solution using state of the art equipment and technology. 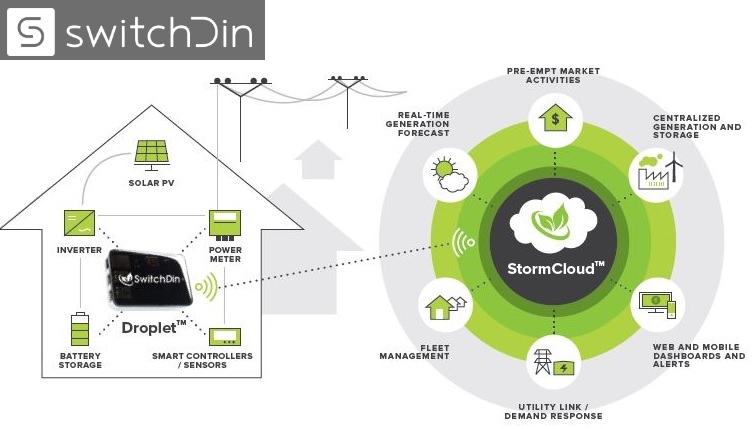 The 3 companies that have come together to develop this solution are solar and battery installers Solar Power Australia, battery management start-up Batrium Technologies and battery monitoring and control start-up SwitchDin. 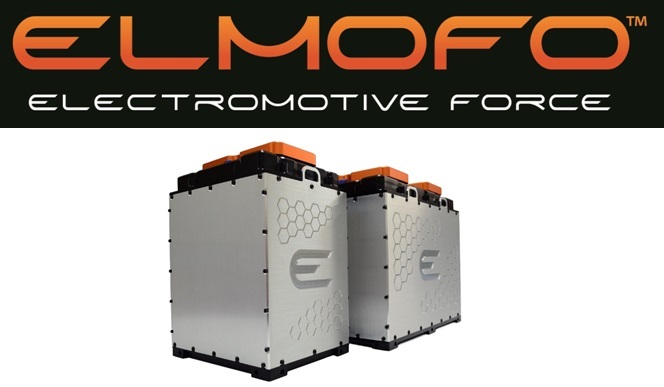 The ELMOFO E-Cells from Solar Power Australia (SPA) use premium Kokam lithium-ion cells that can cycle nearly 8000 times down to an 80% depth of discharge. What this means is a lifespan of almost 20 years, which is well beyond similar products in the market. SPA also chose the new ‘grid-parallel’ connection for the battery system which avoids the sizing restrictions associated with traditional grid-solar-battery systems. The grid-parallel design allows just about any size inverter and battery bank to be used with any size solar system. It also only requires the simplest of alterations in the electricity meter box. 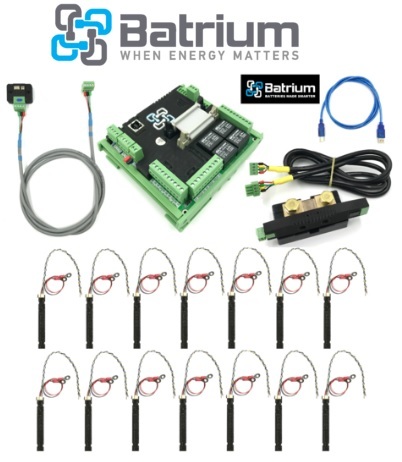 The inbuilt Batrium BMS is the heart of the system, monitoring the performance of the battery cells, alerting any issues with battery temperature or other problems and providing an additional layer of safety to prevent fire or damage to the batteries. This removes the inherent dangers of lithium batteries over-heating that other products have experienced as the battery-storage market develops and matures. SwitchDin’s Droplet technology provides the brains for the system, remotely monitoring and controlling the batteries to tell them when to charge and discharge and responding in real-time to conditions at the site. The Droplet allows communication between key devices from four different suppliers, none of which were designed to talk to any of the others. The technology predicts expected weather the next day and modifies battery use accordingly to meet the site-specific goals. This smart-grid functionality ensures that the battery be used multiple times during the day, discharging when cloud comes over and recharging if the sun comes back out, to further reduce the amount of electricity taken from the grid. 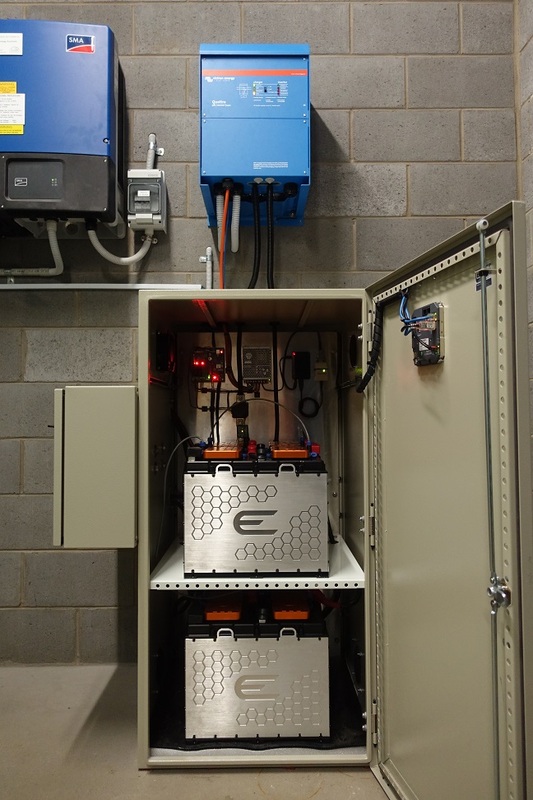 Newcastle Council has chosen this battery storage solution and to date installed a 44kWh ESS system at Number 2 Sportsground, and have just chosen to go ahead with an additional 76kWh ESS expansion at this site. The project supports Council’s wider Smart City goals and is helping to develop clean-tech innovation and capacity in the Hunter region.